This is How we use Spambot. Spambot is a mod in which you can place a bot at specific location and and you can try out different positions for spamming, basically just place a bot at any location and try different places from which you can shoot upon. 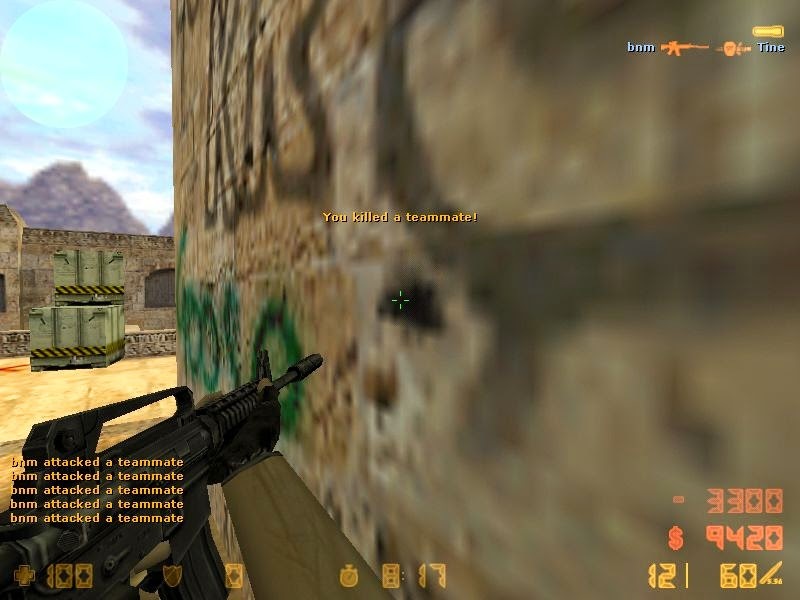 In this mod you can also walk through the wall to make sure you are aiming in the right direction. I've made a quick video in which you can learn how to use the spambot. The download link is given in the description of the video. Rest is shown in the video.